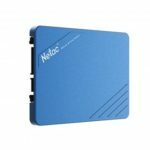 6Gb/s high speed, 128GB great capacity with long endurance. Get more out of your storage. 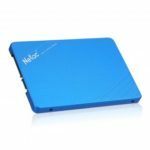 Make your computer faster and more efficient with the Netac N600S 128GB SSD, which delivers the industry&apos;s best balance of performance, endurance, and efficiency. Input 32MB cache, bringing high performance. High efficiency and low power consumption. Support TRIM, SMART and Dev-Sleep mode. 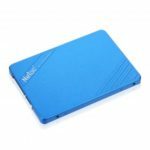 Portable external SSD with read speed of 500MB/s and write speed of 400MB/s. Slim and lightweight, put in your pocket or briefcase and take along with you anywhere. Adopting SLC virtual caching technology, effectively improving data transmission speed. Simplify mobile office, give you a more comfortable business life.